There are many reasons why businesses shy away from video. Some companies may feel they don’t have the proper budget, time, or equipment. Others just don’t know what content they’d like to produce. In 2019, these reasons no longer have to be a hindrance. Creating high-quality video marketing content is easier and cheaper than ever. It’s no longer reserved for large corporations. Here are a few good reasons why you need to invest in video content. According to recent studies, 79% of consumers would rather watch a video than read content. A full 84% of consumers are likely to make a purchase after watching a video. In short, video reaches customers more effectively and tells your story in an interactive way. 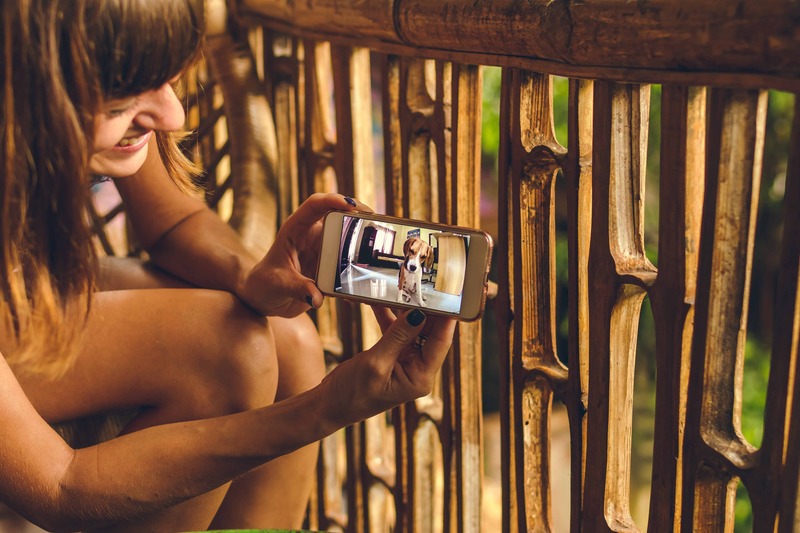 Using video to explain a product, service, or concept adds a level of personalization that you normally do not achieve with more traditional marketing efforts. Video content is more universal. Moreover, it does not have to be specifically tailored to reach individual groups. Video content is sticky and tends to withstand the test of time more than traditional marketing efforts do. Video marketing helps your content rank higher, and for more unique keywords than non-video content. By making your videos shareable, the likelihood that the video will go viral increases. Just including one whiteboard animation on your site, for example, will improve traffic and boost your rankings. To put it bluntly, Google ranks video content higher. Knowing that customers are nearly twice as likely to purchase from you after watching a video should be enough reason to convince you of the benefits of video. Users are also far more likely to share a video they enjoyed. What’s more, they are more likely to remember that video. It has been reported that more than 80% of people remember what they see online. Video is a powerful method to cut through the noise and make your content stand out. Video is an excellent way to appeal to someone’s emotions. A happy video may put them in a good mood, whereas a more melancholy one may evoke strong feelings of sadness or nostalgia. Desktop users have a short attention span, typically only sticking with content for two minutes or less. The attention span of mobile users is more than double that, with many devoting up to five minutes to watching a single video, depending on the device they are using. These reasons illustrate the many benefits of investing in video content. If your business hasn’t started implementing video into your marketing strategy, what are you waiting for? Start engaging more users now.